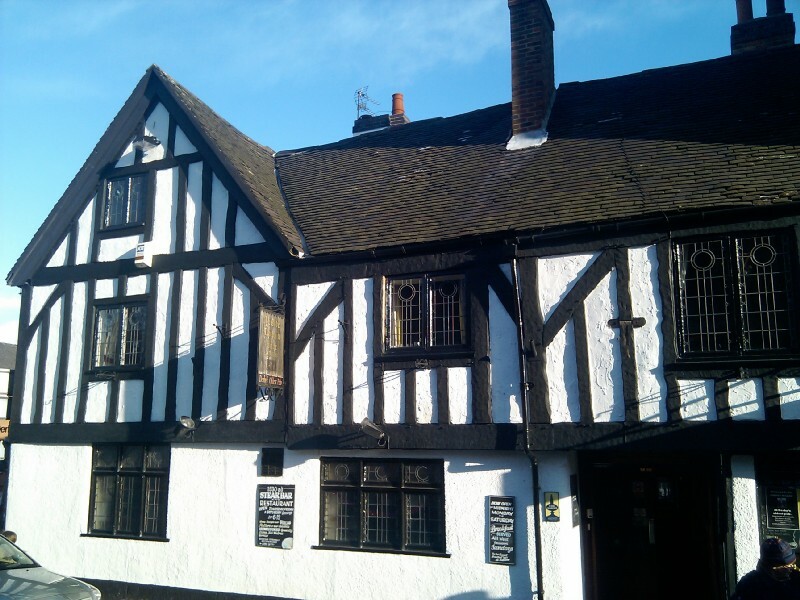 Daytrip to Derby including lunch at the fabulous Old Dolphin Inn. 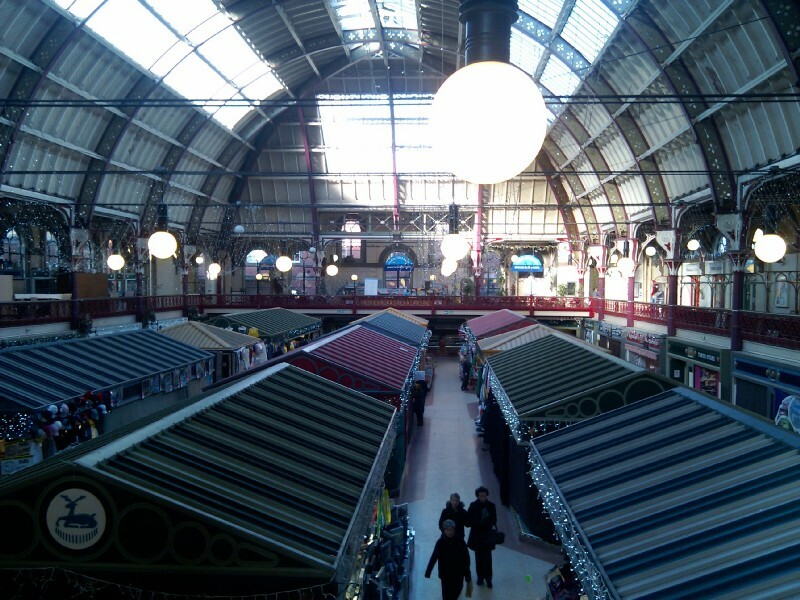 12:32:22 This is Derby market. 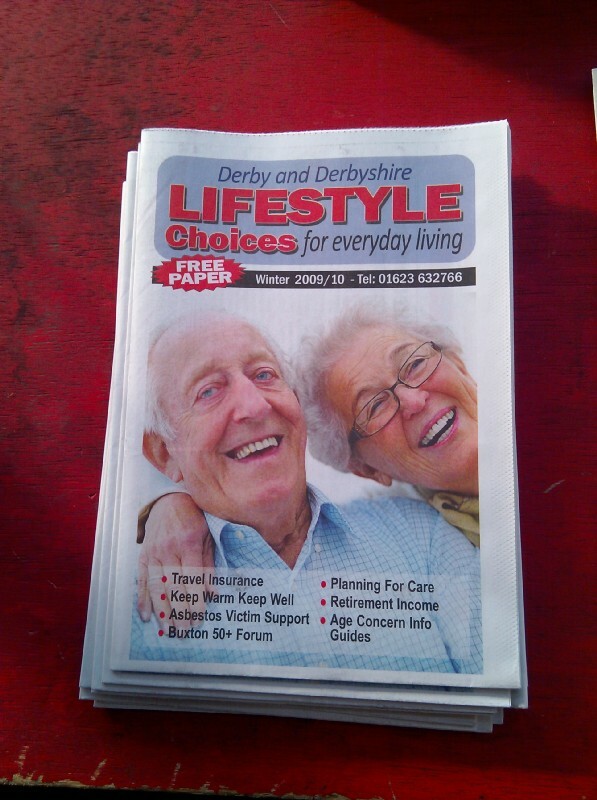 12:34:07 A couple of interesting local publications - "Derby and Derbyshire LIFESTYLE Choices". 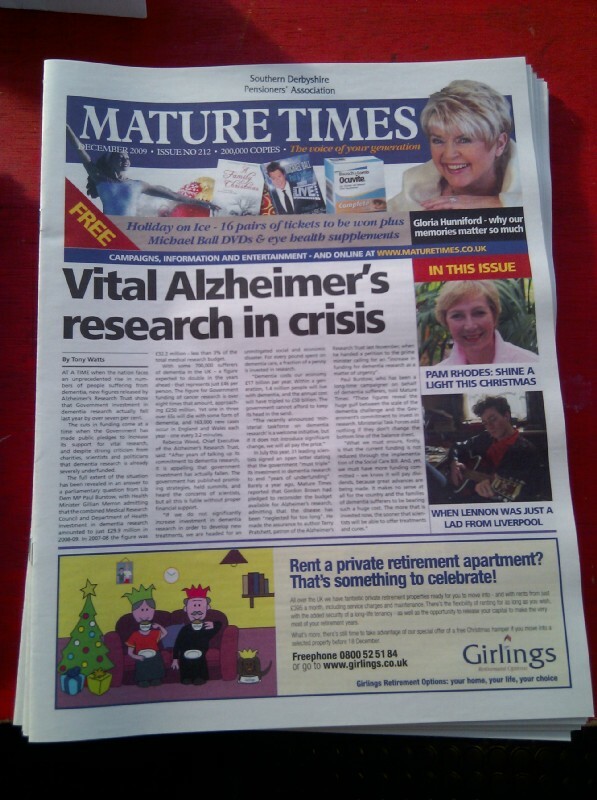 12:34:13 ...and "Mature Times". 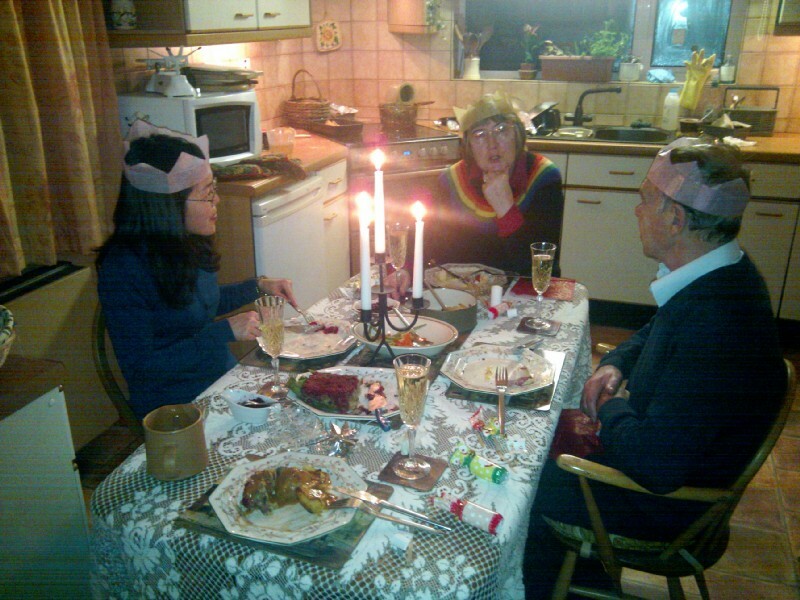 12:44:26 Here's the rather lovely Old Dolphin Inn. 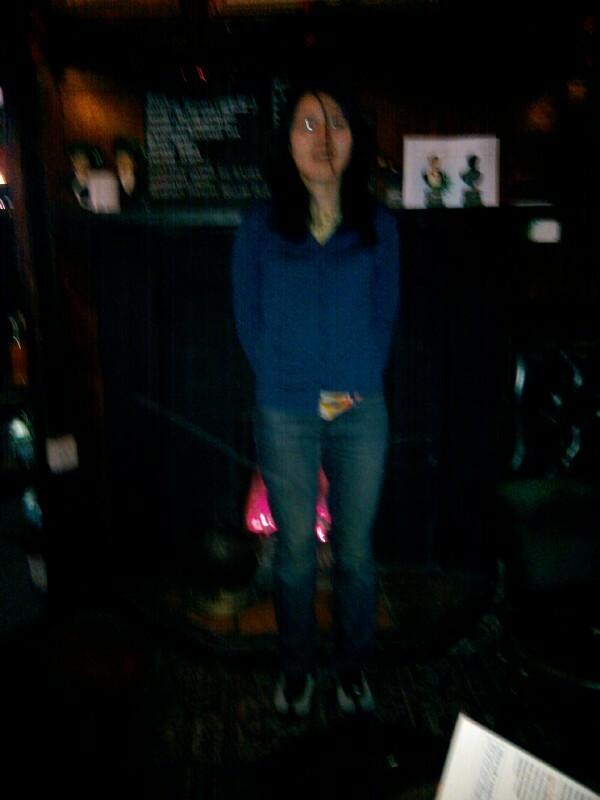 12:59:15 A blurry picture of Chie inside the "Snug" in the Dolphin. 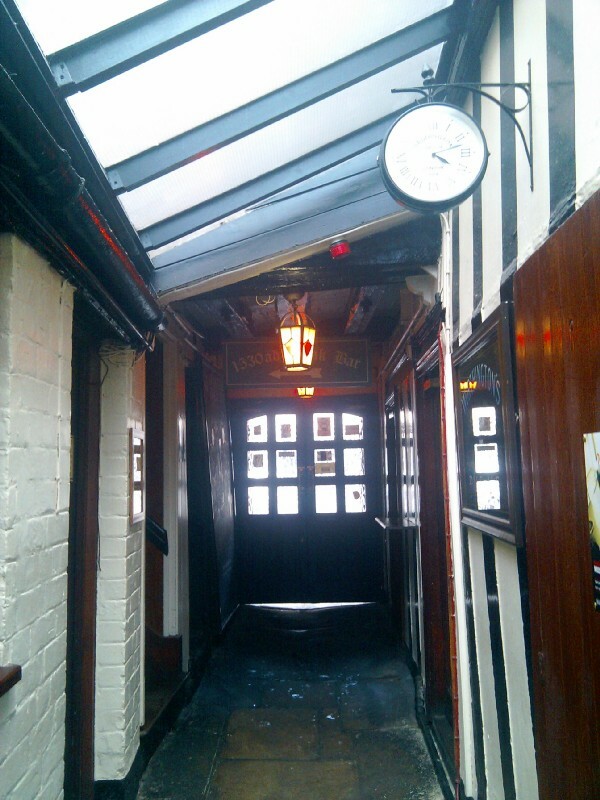 13:35:18 The little alleyway linking some of the rooms of the Dolphin. 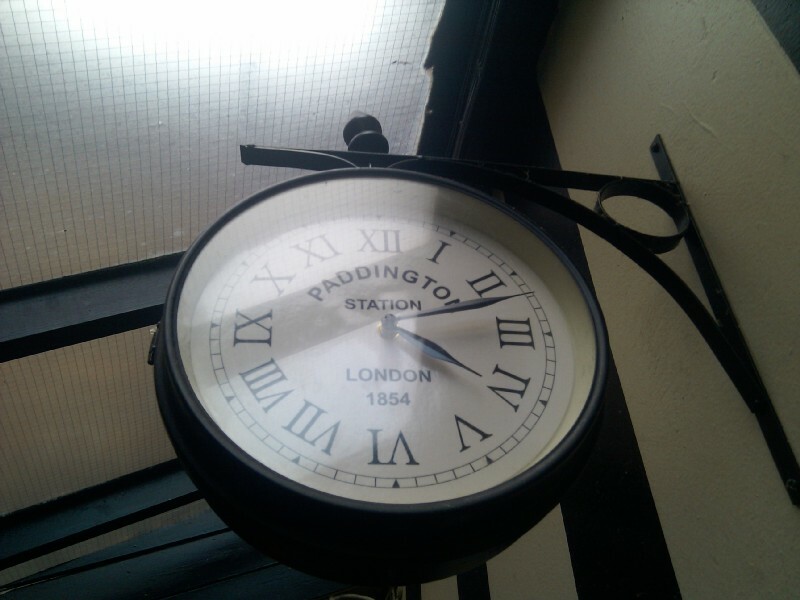 13:35:24 Close up on that clock, which I rather liked. 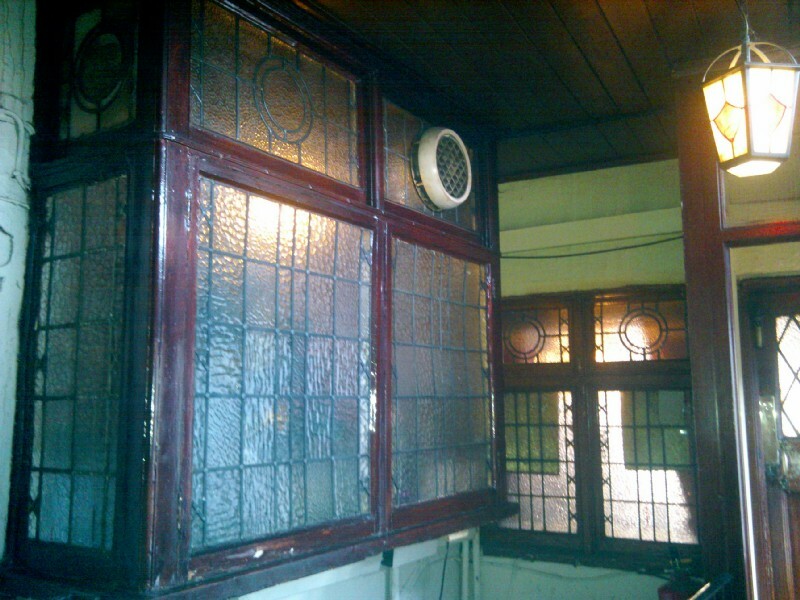 13:35:47 Some more of the alleyway. 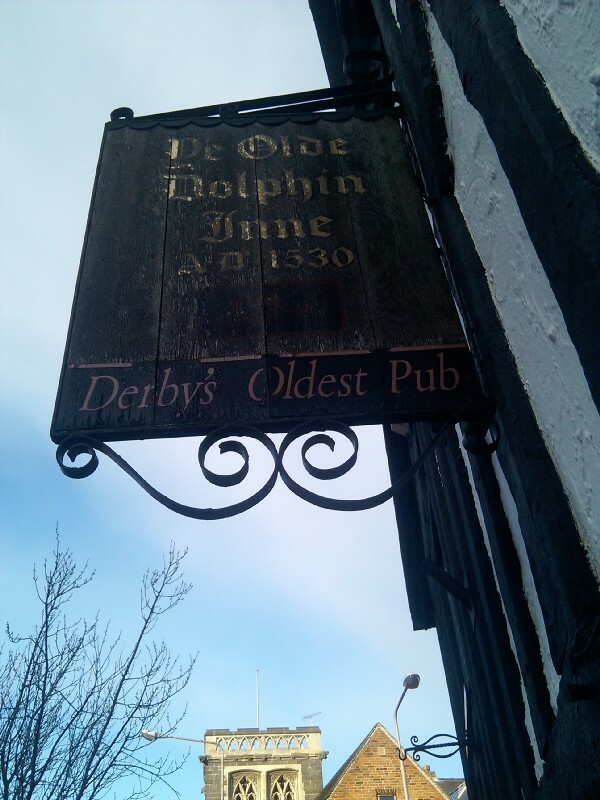 13:36:29 The sign for Ye Olde Dolphin Inne - since AD 1530!